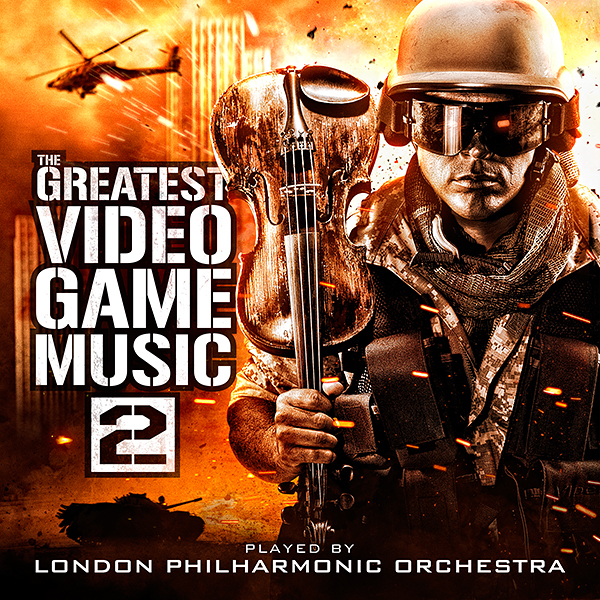 Today X5 Music Group has announced that its “The Greatest Video Game Music 2” which features some 17 classical renditions of popular video game soundtracks performed by the London Philharmonic Orchestra, will be available worldwide for download on November 6th. 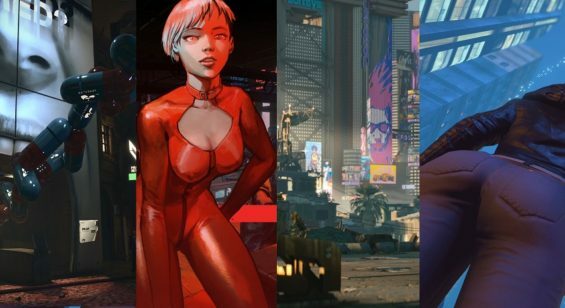 The creation process saw readers of IGN and Kotaku choose two new tracks to be included on the album. 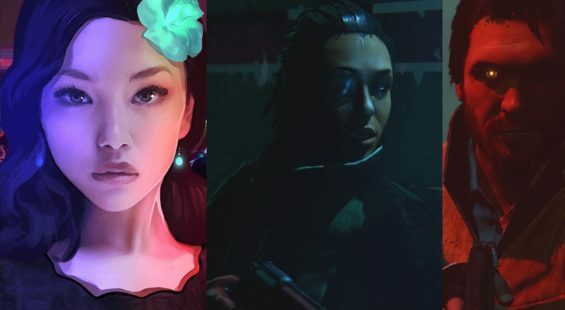 Over 80,000 votes were polled and the results see the inclusion of new arrangements from Mass Effect 3 and The Elder Scrolls V: Skyrim.